Students who require a modified curriculum or adjustments to the reporting of their achievement should have this information documented in an Individual Educational Plan (IEP), Individual Learning Plan (ILP), or differentiated learning plan. 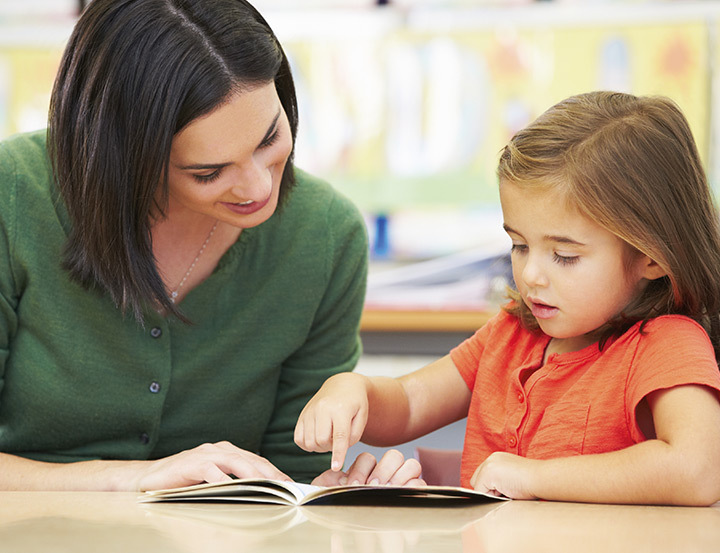 An IEP is a personalised written plan that describes how classroom instruction is to be varied and the school curriculum is to be modified to ensure that the student will have equal opportunity to fulfil their potential within the classroom. The plan may be developed by a team of people including you (the parent), the classroom teacher, support staff, and if appropriate, the student. Developing an IEP in a collaborative manner ensures that there is a shared understanding of the student’s strengths and difficulties as well as the specific aims and strategies of the document. The timing and frequency of reviews. Other information that may be listed on an IEP includes the student’s strengths/skills, accommodations or modifications that will be implemented, and medical information (if appropriate). From the plan, teachers make adjustments to their classroom programs to address the identified student outcomes. Regular review of the IEP is important to determine if the goals or outcomes are being achieved and to alter the goals or strategies as needed. It is important to remember that this is only a plan and therefore it does not necessarily mean that appropriate interventions or modifications are actually happening. Parents can ensure that the plan is being used by making friendly enquiries with the student’s teacher and school and keeping the lines of communication open. Further information about IEPs and the parent’s role in this process can be found in Appendix 2.